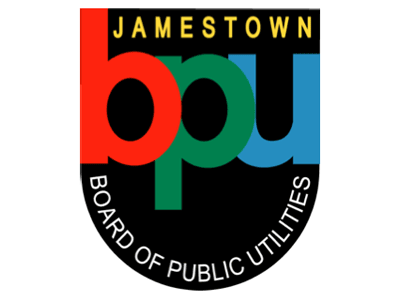 JAMESTOWN – With Marie Carrubba’s election to president of the Jamestown City Council, she will also become a member of the Jamestown Board of Public Utilities. On Monday night the City Council acted on more than two dozen mayoral appointments to various boards and agencies, including the BPU. Jamestown Mayor Sam Teresi said that keeping with tradition, he wanted to appoint the new council president to the BPU. 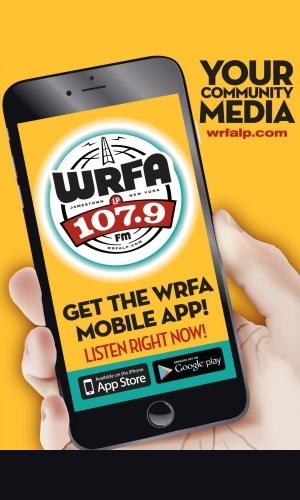 Carrabba will take over the seat occupied by former city council president Greg Rabb, who did not win reelection last November. However, Rabb will remain active on the BPU and was appointed by Teresi to serve a four-year term. Teresi said it was important for him to keep Rabb in the fold, given his years of experience. Teresi said among the items the BPU is currently focused on is the annexation effort of the Dow St. Substation property from the village of Falconer/Town of Ellicott, an effort to purchase a natural gas pipeline that feeds into the BPU Generating Station, the proposed sale of the city Wastewater Treatment Plant to the Jamestown Local Development Corporation (JLDC), and an effort to request the state Public Service Commission to allow for the increase of electric rates in the next two or three years. Rabb will take over the seat that was help previously by BPU member Martha Zenns (a term of four years). Zenns meanwhile was reappointed to a two-year term to fill the seat previously occupied by Tyler Case, who was not reappointed to a new term. Instead, Case was appointed to the JLDC board. Also being reappointed to the BPU was councilwoman Maria Jones (D-Ward 4), along with community representatives Ralph Wallace and Chuck Cornell.